If you have used AutoCAD prior to Revit, you probably are accustomed to being able to add a Leader without text. 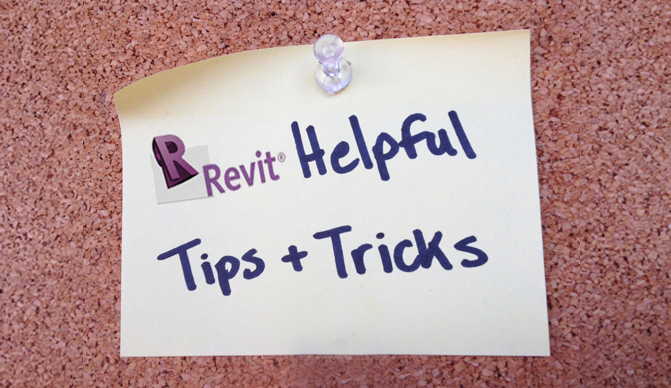 Unfortunately, adding a Leader without text in Revit isn't as straightforward and requires a little more effort. In order to do this, you must create a new family that doesn't include text. Follow the instructions below: Open a new family. You would do this in the same way you would open a new project, but instead select family. It will open a window to select a template file to start with. In the Annotations folder, select Generic Annotation. Click on the text in the view and delete it. Save as "Leader", then click the Load into Project button. In your Project Browser window on the left, scroll down to Families and find Leader. Click and Drag the Leader into the view window. At the top of the view, you should see "Number of Leaders". Change this to 1. Note: The leader may appear without an arrowhead. You can change this by clicking Edit Type under the Properties window on the left and then picking one of the options in the drop down window.